Our team consists of over 100 qualified draftsmen with backgrounds in architecture and engineering. To keep our constantly growing team at the forefront, we conduct regular staff training and ensure our vast knowledge base is always kept up-to-date. All our services are highly customizable so you can present your clients with personally branded designs and beat the competition with details that matter. We adjust our production processes to the particular needs of your organization. Good communication is key to a successful partnership. Our team leaders ensure that they fully understand your needs so they can not only answer your questions but also offer effective solutions. Expecting rapid growth? Open house season is busier than expected? Not a problem. We guarantee scalability and flexibility in times of unpredictable and uneven workloads. Our Order Management App and API keep everything organized, give you up-to-date information about the status of each project and let you communicate directly with our draftsmen. 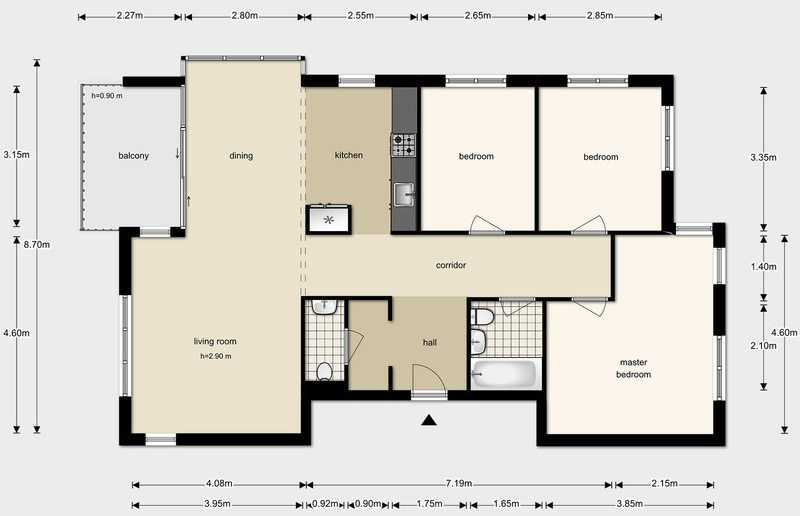 Our drafting team draws beautiful and detailed 2D & 3D floor plans in the software of your choice. 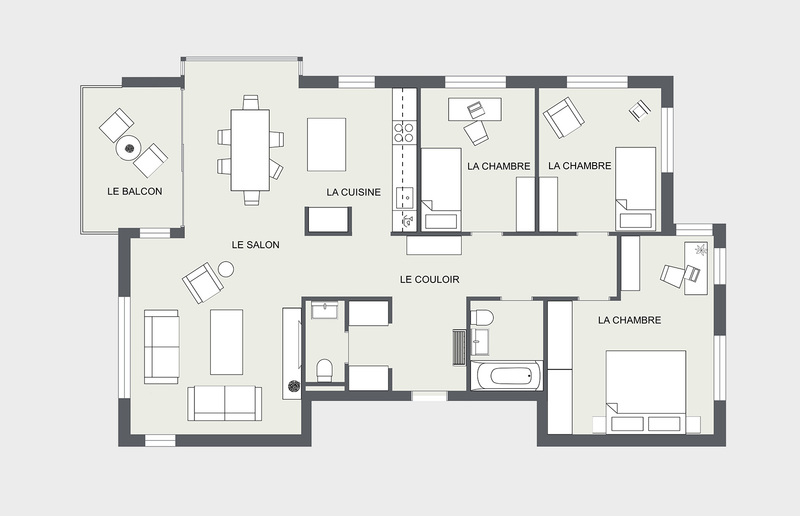 Mediatask delivers over 150 floor plans daily. We fine-tune drawing styles and workflow processes to suit your company’s specific needs. We create photorealistic exterior & interior renderings, 360 panoramas and VR-ready tours. Precisely calculated NEN 2580 reports, PEB Energy Certificates and more. Didn’t find a service you need? We like challenges. Whether it is photo retouching, marketing brochures or any other additional service - we’ll work with you to set up new processes. Let’s start the conversation. 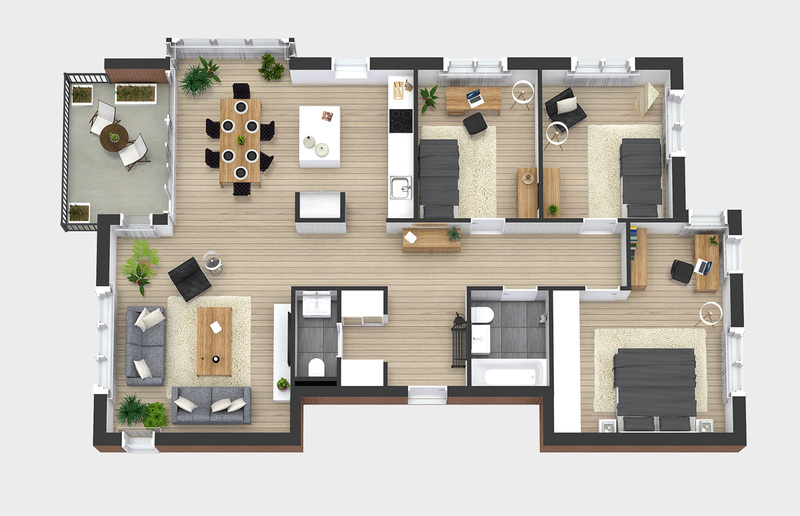 PropertyFinder needed to create a large number of floor plans with stunning 3D imagery for a pilot website promoting new residential developments. The project involved handling complex input data, organized in numerous spreadsheets. 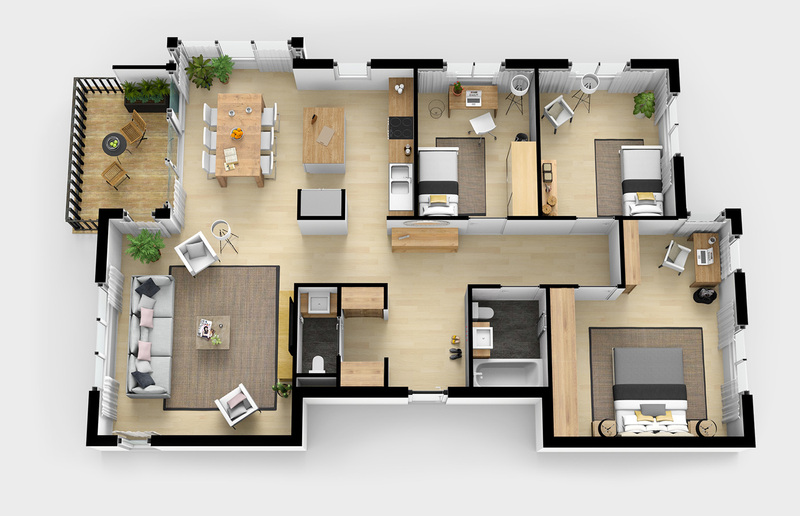 We proposed Roomsketcher as the software of choice, allowing us to achieve the desired high-end 3D style floor plans, while maintaining optimal cost levels. We extended our proprietary workflow management application to integrate with the client’s data via G Suite Spreadsheets. Then we implemented advanced custom functions to give our client control and insight into the production process. The cooperation was a great success. The pilot site gained sales traction and is now a permanent part of Propertyfinder. Dutch NEN 2580 regulations require all real estate agents to provide a measurement report calculated in accordance with strict prescribed standards. Faced with high costs of specialised surveying companies our clients chose to perform this tedious and time consuming task themselves. This turned out to be a major distraction which impeded their business growth. We started by gaining an in-depth understanding of the official regulations and building a robust knowledge base. An analysis of the standard calculation workflow used by our clients enabled us to identify the existing method’s flaws. We then designed a unique, alternative method of calculation based on drafting software instead of tedious excel formulas. Our method significantly shortened the time needed to create a NEN 2580 compliant report and allowed the client to see a visual representation of the calculations for easy quality assurance. 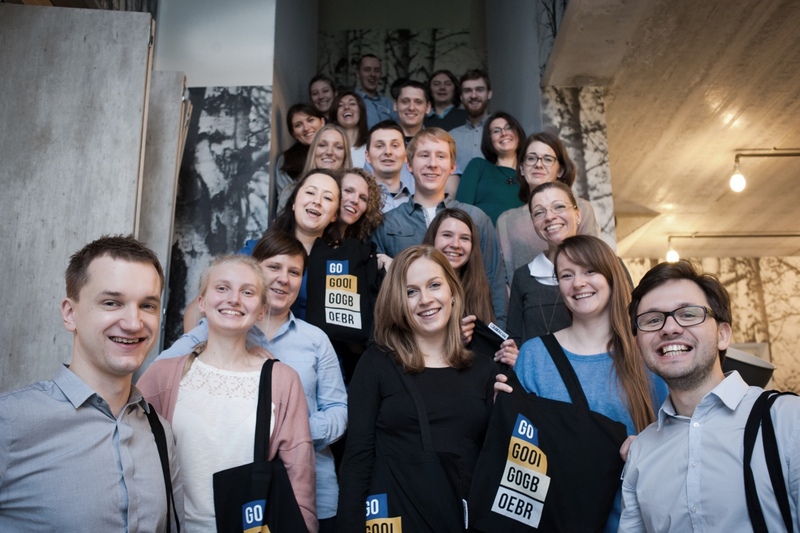 Object&co, a company offering services for real estate brokers, started their business with ambitious plans for nation-wide growth. 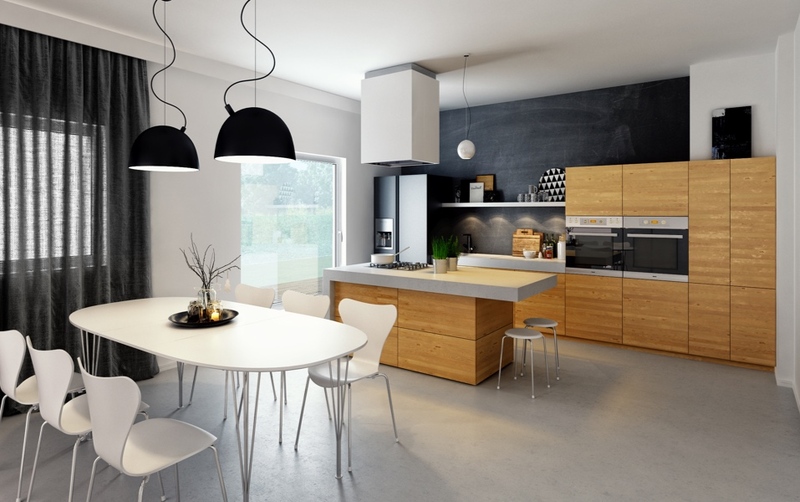 Their primary concern was to choose a reliable outsourcing partner for creating floor plans. One that could not only provide the best quality service, but also anticipate their needs and be able to go one step further. From the onset we improved the quality of the visuals the client was used to. This enabled them to compete on quality, not only price. Subsequently, we developed new products to broaden their portfolio of services. We have optimised our recruitment and training process to ensure a flexible and scalable workforce model. By outsourcing the entire production of visual materials to Mediatask, our client was able to focus on sales and expansion, which quickly led them to becoming one of the leaders in the Dutch property market. Since 2011, Mediatask & Object&co have enjoyed a successful business partnership. 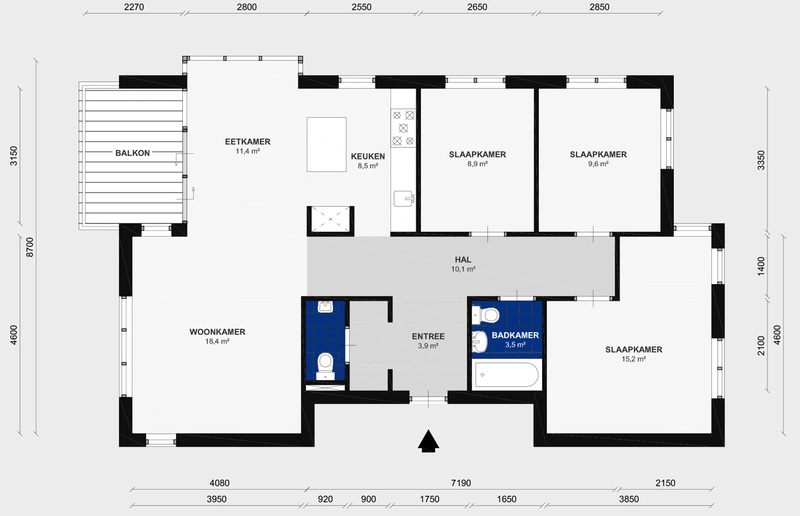 By outsourcing the production our floorplans to Mediatask, we were able to boost the growth of our business significantly. At PropertyFinder, our mission is to connect consumers to their perfect property. We partnered with Mediatask to implement the 'New Projects' section of our portal, promoting new residential developments. 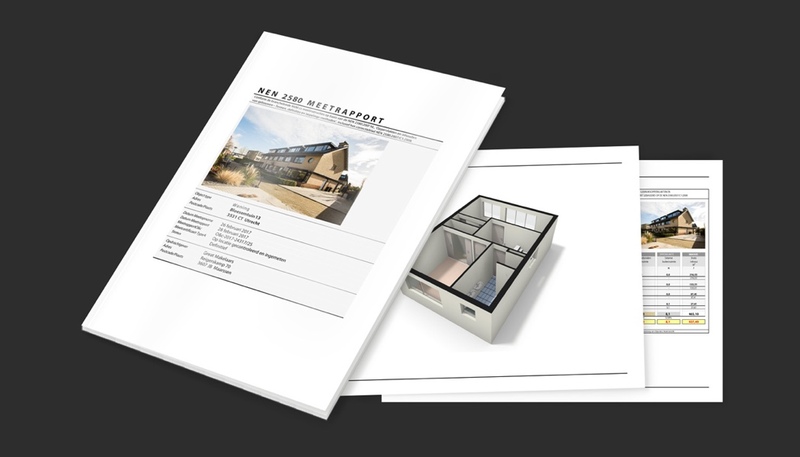 The team at Mediatask helped us select the best software solution to showcase the properties and did a first rate job creating thousands of 2D & 3D Floor plans. Mediatask organized the entire process from start to finish, providing us with live progress tracking and successfully delivered every project on-time and within budget. We challenged Mediatask to digitize and unify floor plans for over 2500 listings for a rental property portal. The Mediatask team quickly mastered the client's preferred software, adapted to our specific workflow requirements and met or beat all of the delivery dates. When we have the opportunity to work with Mediatask again, we certainly will! Founded in 2011 and growing rapidly ever since. We believe each partnership opportunity is a potential case study of a success. That's why we always focus on listening to our clients and use our expertise and experience to come up with unique customised solutions. Founded in 2011 and growing rapidly ever since. We believe each partnership opportunity is a potential case study of a success. That's why we always focus on listening to our clients and use our expertise and experience to come up with unique customised solutions. Follow us on fa-facebook-square Created with Sketch. fa-linkedin-square Created with Sketch.